Stylish, eye-catching, and highly portable design coupled with simple control and a variety of interfaces. The battery might hold a bit less than stated in specs. One of the best portable projectors at today's market, it provides quality image on a large screen. The battery of this pico projector holds for about 3 hours without recharging. The cord is rather short and might require an extension lead. One of those mini projectors featuring an OS, meaning you can use it without external image sources. 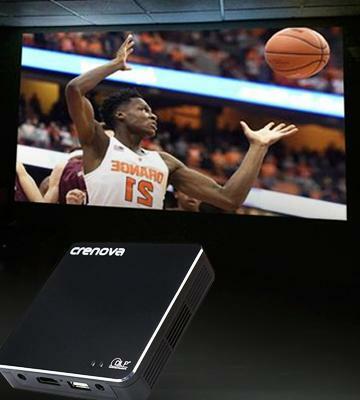 The variety of connectivity options widens the number of devices you can use with this pocket projector. The cooler might be quite loud at times. 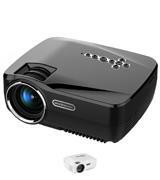 ELEPHAS mobile projector will satisfy even picky customers with its quality within its price range. 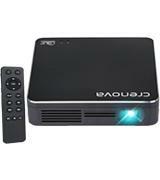 The scope of supply will allow you to start using this small projector right out of the box. 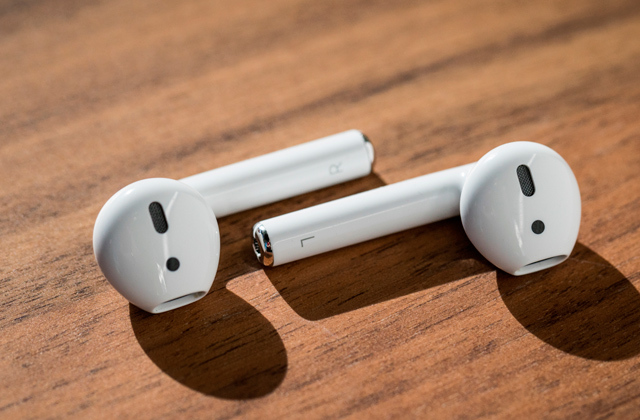 The built-in speakers offer pretty average sound. 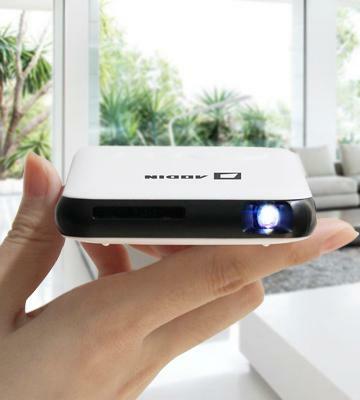 This mobile projector is a nice pick for those who enjoy movies with their near and dear in the backyard or while camping. 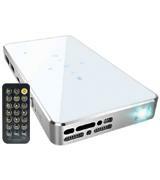 Quite an ergonomic and energy-efficient portable projector that offers a high-quality bright picture. 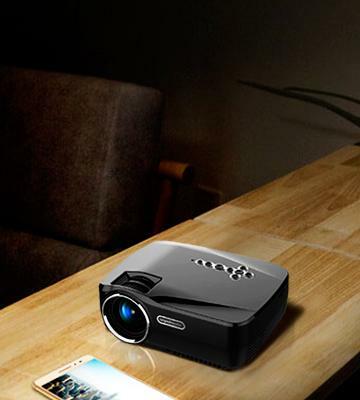 A mini projector that doubles as a multimedia centre for the whole family. 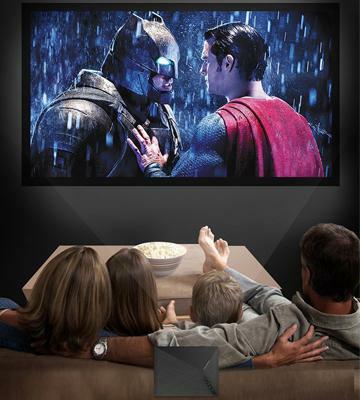 Movies, websites, and games are possible with this device. iCODIS G1 can help you transform almost any premises, inside and outside alike, into a cinema. 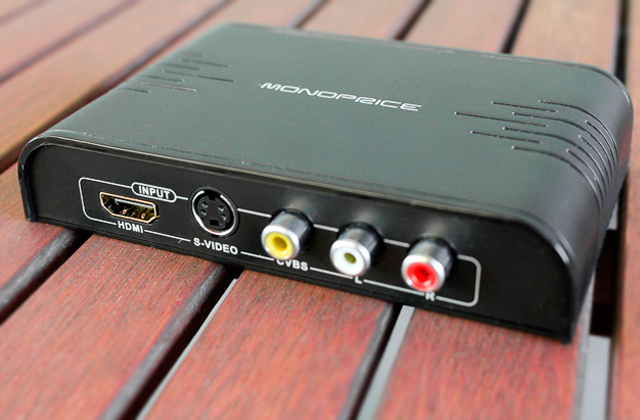 This tiny 200 g pocket projector will easily project your favourite movie onto a 120" screen. Moreover, the variety of ports (HDMI, USB, MicroSD card slot) makes it possible to use different image sources including mobile devices, and a Wi-Fi module will offer you the possibility to go wireless. All this selection of options is fitted into a well-thought, ergonomic, and user-friendly casing with sensor control buttons on the front panel. Also, besides the mini projector itself, upon delivery, you will be an owner of some additional items to set the device on most surfaces and to control it and the content you wish to display. iCODIS G1 Mobile Pico Projector is a stylish, highly mobile gadget that provides you with the widest range of opportunities related to media projection. Use it at home, in your office, in class or even when you just relax in your backyard. 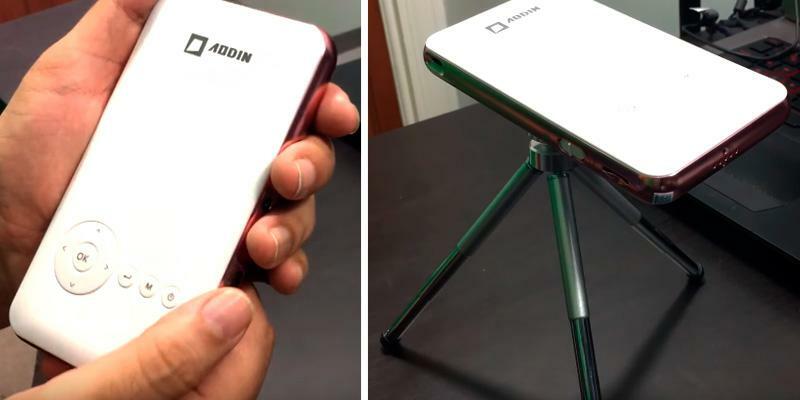 Aodin created here not just a high-quality mobile projector for pre-recorded files but a completely operational self-sufficient device that allows you to watch shows and streams, play games, and surf the Internet. This became possible thanks to the idea of combining a modern Android device with a mini projector. 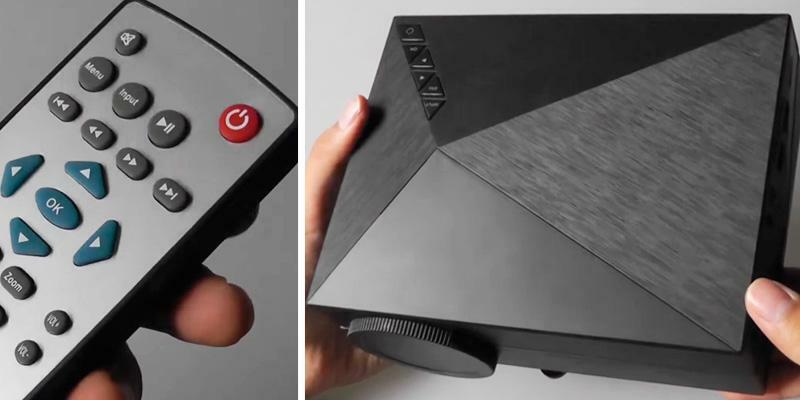 Meet the Aodin Mini Smart Android Projector, a thoroughly crafted Android 4.4 Kit-Kat plus Kodi 14.2 multifunctional media centre able to playback nearly any audio and video file. Besides being full of possibilities, this gadget also looks really good and has a pretty easy to navigate interface. 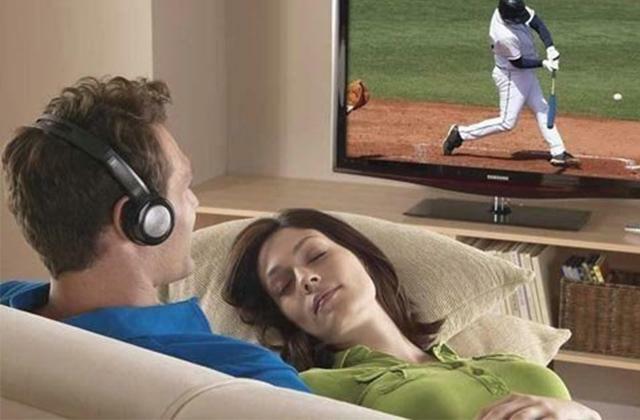 You can use it to watch movies, show your photos to friends and family, listen to your favourite music. And this is just the beginning. Kodi will also help you connect to the Internet, use a browser and a file manager for your media, visit Play Store. The variety of wired and wireless interfaces makes interacting with the Aodin a joy hardly rivalled. 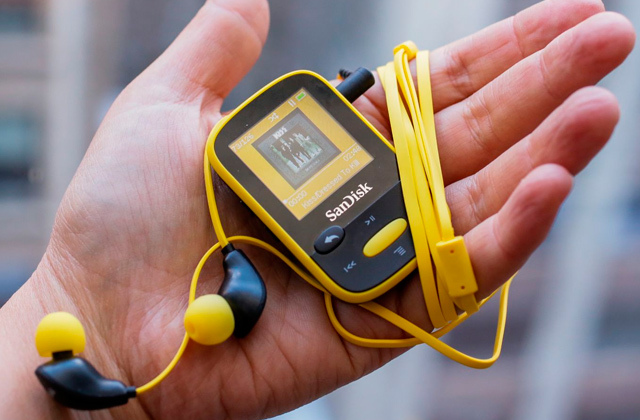 It is a truly all-purpose device that you can carry in your pocket. The ELEPHAS pico projector successfully combined portability with the image quality worthy of full-fledged desktop projectors. This book-sized portable projector supports transmitting your images to the screen of up to 130" in size. 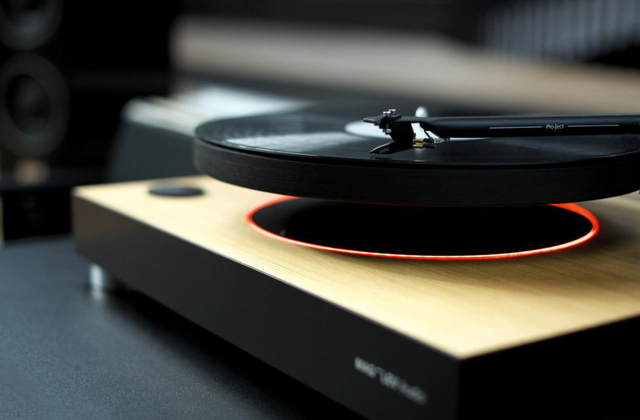 The connectivity here is also notable, the ELEPHAS has two USB ports, an HDMI, a 3.5mm audio port to connect external acoustics, and an AV port. This selection of interfaces enables the owner to use their mini projector to see large pictures from gaming consoles, camcorders, smartphones, USB memory cards, computers, and laptops. 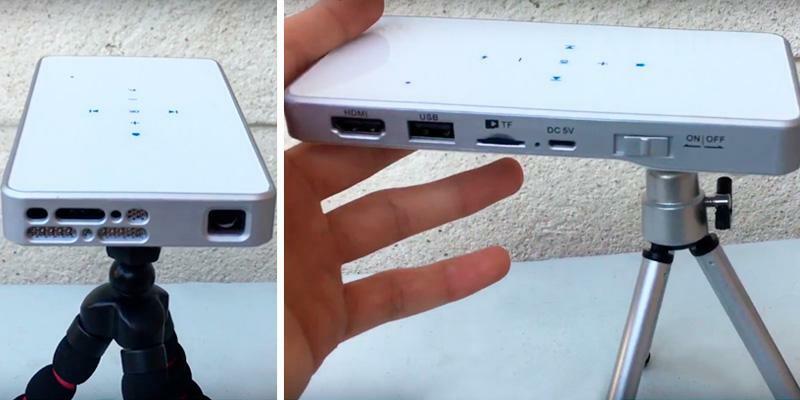 The ELEPHAS Portable LED Pico Projector can in some cases replace an expensive and bulky TV set as it provides high-quality live colours in the movie or in the game at the price reasonable for more people. The Hi-Tech Crenova XPE700 projector will open for you new depth of feelings when you watch your favourite movies with it. Being only a little bigger than 10 cm long and 10 cm wide, it can display the image on the screen of 100"–105" diagonal. 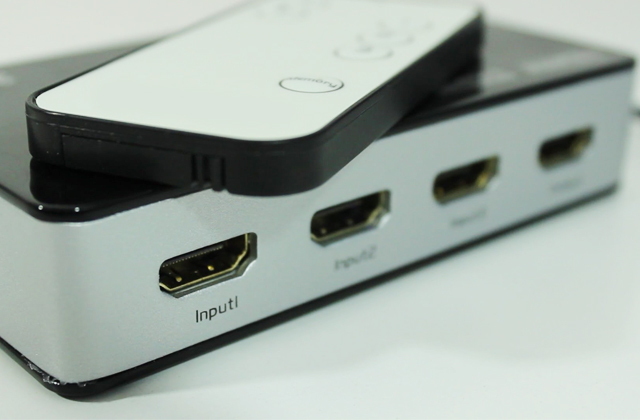 Despite the seemingly low number of interfaces, we assure you that you will still have all the opportunities to watch absolute most of the available audio and video files, microSD card slot and USB port will take care of that, whereas a Wi-Fi module will offer you the option to wirelessly widen your gadget's* screen using the pico projector. Bulked with the projector, there is a quality tripod that will help you set the projector more conveniently, a remote control, and an HDMI cable to connect the Crenova to your other devices. We also feel obligated to point out that you can take the Crenova XPE700 when you go someplace without mains as it includes a built-in battery with a capacity to at least watch one movie. *The feature is flawless when used with Android devices but with iOS, you will have to choose between your home network and the projector. Two-in-one mini projector and multimedia centre, the GP70UP can both transmit video from your external devices and use apps to playback virtually any video formats thanks to Android 4.4.2 Kit-Kat. 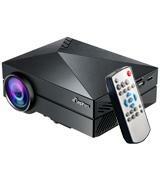 Now you can additionally use a projector as a gaming console and a Smart TV. High brightness and colour transmission, as well as special technology used, make the GP70UP a perfect multipurpose solution for any household. 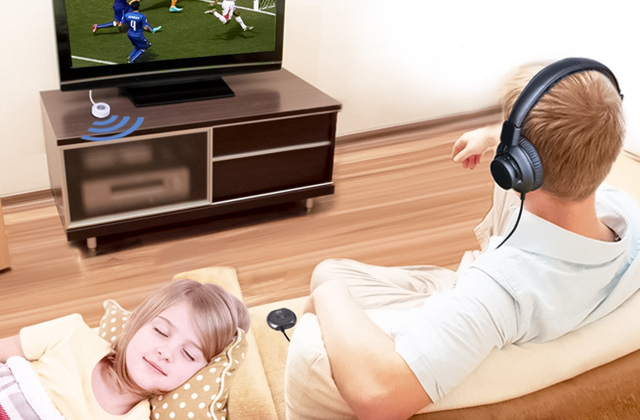 With its high versatility, every and each member of your family will find what they need: your youngest will get the chance to play developing games and watch cartoons, while older kids and adults will surf the Internet to find their favourite movies, or TV shows and TV series, news, etc. 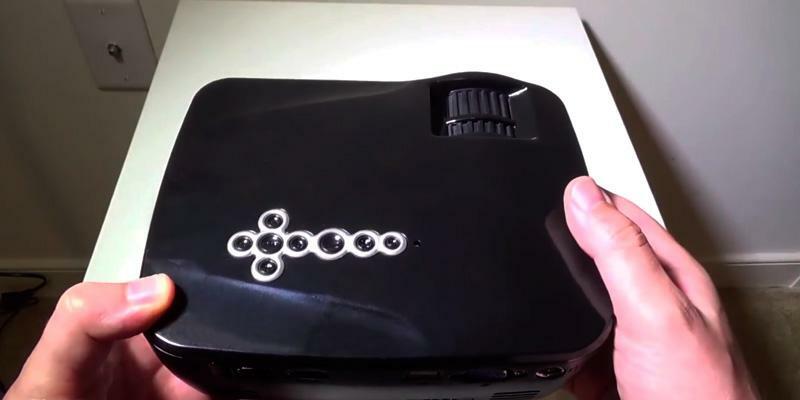 The GP70UP Portable Mini LED Projector is one of the best additions to your multimedia devices list you can get. Most well-known application of projectors is at the cinemas. Those are huge, industrial-like stationary machines that cast an image projection on a flat surface, such as a large screen or a wall. Modern technologies render it possible to make them so small, you can even put them in your pocket. 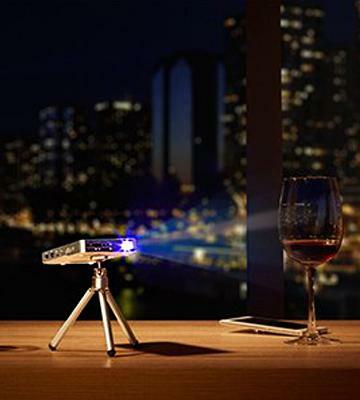 Such mini projectors can be mounted on a tripod or a simple table in school classrooms, lecture halls or sleeping rooms. And lately, pocket projector became an essential companion of teachers and lecturers. 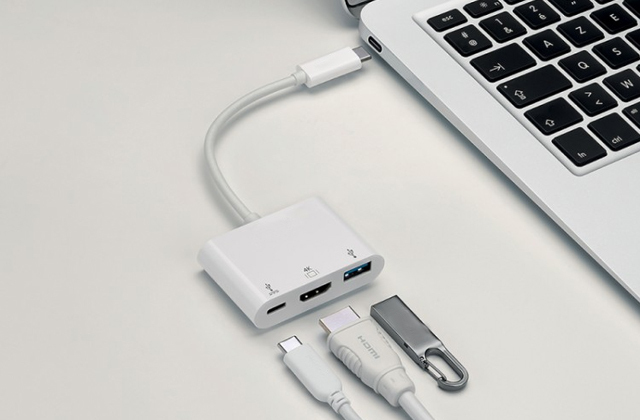 They can be used almost anywhere, have different ports to connect them to a notebook or other digital devices. However, these micro-projectors, also called pico projectors, can display a crisp picture on the screen with a diagonal up to 120 inches and lighting lux at up to 100 lm. This is enough to get a distinct picture in a darkened room with closed drapes. Note that you will need some kind of white wall or screen to throw the image onto with your projector. 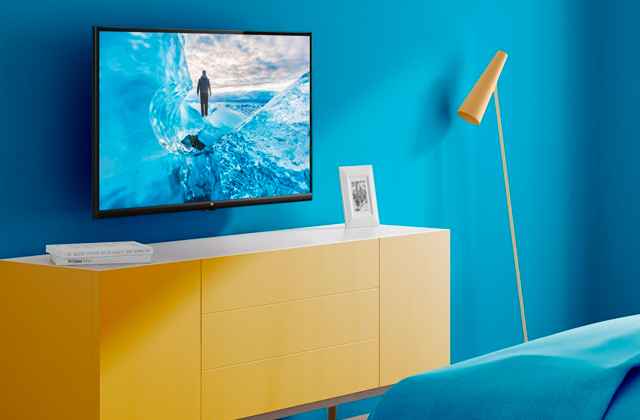 If you don't have any, take a quick glance of the best-selling projector screens of this year. If you are a lecturer or a speaker, you will also appreciate our review of best presentation remotes. They come with a built-in laser pointer and other useful features to make your job easier. Just check them out and see for yourself. As we've mentioned above, it may project an image at a diagonal of up to 120 inches without losing its crispness. Such width may be necessary for university auditoriums so that even from the back rows people could see a presentation. The image quality is affected by many factors. Resolution directly influences the quality of the picture. It shows a number of pixels in a projector matrix. Resolution is given as a value, that looks like 1280x720, where 1280 is the number of pixels horizontally, and 720 – vertically. It’s not the width of the picture, however, the bigger this value is, the more detailed image you get. Brightness is also important. As it comes from the name, it’s how bright your projection will be. Brightness value is given in Lumens (lm) and similar to light bulbs - the bigger it is, the lighter your image will be. Go for bigger value if you are going to do presentations in light rooms. Contrast defines the ratio between light and dark parts of a picture. You can use a pocket projector with a high contrast in lighter rooms to get a more distinct picture. Please note, that the main parameter for lighting is still the brightness. Another few things worth mentioning are aspect ratio and the projector technology. The former shows a ratio between horizontal and vertical lines. In simple words, photos usually have a 4:3 aspect ratio, while most movies and videos are 16:9 nowadays. Projector technology is the type of a mechanism that’s used for producing a projection. For instance, DLP has a high contrast while LED has a great brightness. The USB port is used to connect a projector to a notebook, memory stick or even to a mobile phone. 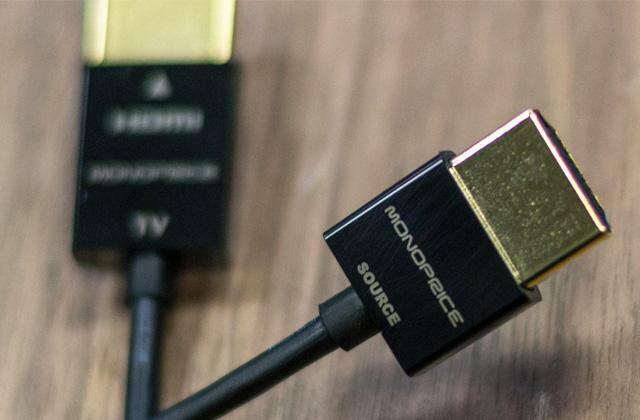 With HDMI you can transfer a video of high quality from a PC or Blu-ray player. 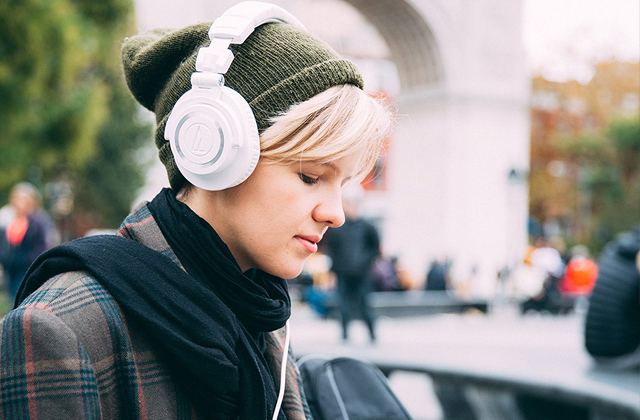 3.5mm audio output allows you to enhance the sound by adding external speakers or plugging headphones in. That’s an essential feature for large rooms, where built-in speakers are just not enough. Some models can work with Wi-Fi hotspots. 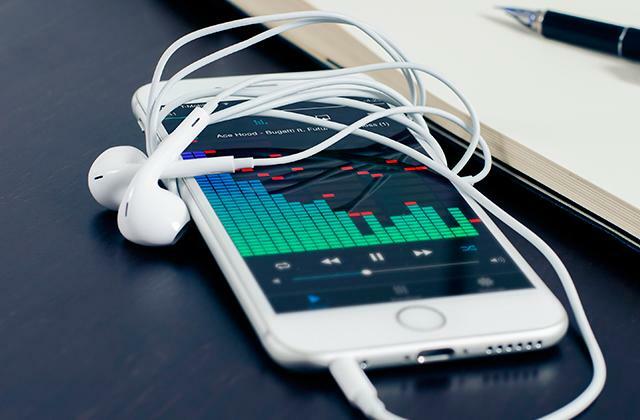 You can connect them to the same network as your notebook or mobile phone and transfer a video directly from them. Neat, isn’t it? 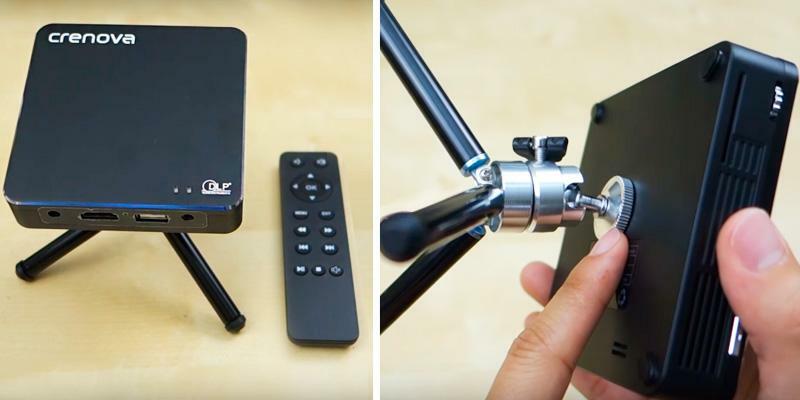 Your mobile projector should be lightweight and compact. Most of them can be carried in a pocket of a jacket or in a case. Tripod stand is great for adjusting the projector at a right angle to get the best view. Some mini projectors will not only receive a signal via USB but even charge other devices, like mobile phones or portable speakers. As for power efficiency, mini projectors are powered with batteries, that are usually enough for at least one hour of work. That means that you can even take them on a trip to show your kids a movie in the evening. Projectors are recharged via cable and most of them can work and be recharged at the same time Overall, pocket projectors are great for indoors and outdoors activities. So let’s take a closer look at some of them. 1. LARRY GEISZ Magnasonic LED Pocket Pico Video Projector (PP60) review, The Gadgeteer. April 16, 2016. 2. TechGuru Best Pico Projector Reviews 2016, Nerd Techy. February 7, 2016. 3. Kate Kliner How to Choose a Projector for Business Travel, B&H Photo Video. 2015. 4. Michael Antonoff Pico Projectors, B&H Photo Video. 2013. 5. Ionut Nedelcu The 9 Best Pico Projectors and How to Choose Them [Guide], TechPP. April 3, 2013. 6. Rob Cote Contrast Ratio of TVs, Rtings.com. February 25, 2016. 7. Geoffrey Morrison DLP vs LCD vs LCoS, CNET. May 6, 2016. 8. Projector Buying Guide, Epson. 9. Handheld Projectors, Wikipedia. February 16, 2016.